The weekend is usually pretty busy, hectic and fraught with stress and worries. You’ve got to make sure you do as much as you can to relieve your stress on the weekends and try to get yourself back on track. Now, a lot of this can be done by making sure you get extra rest on the weekends – specifically, this can be done by having a lie in. Now, a lot of people don’t like to have lie-ins because they feel like it wastes some of the day. But, lack of sleep can make you irritable and might affect your social and cognitive functions. So many of us don’t get the rest we need, and that’s why it’s essential to make sure you lie in as much as possible. In fact, it is proven that lie-ins can actually help you make up for lost sleep, and boost your health. Research carried out by the University of Stockholm suggests that the odd lie in now and again can actually do your body huge favors. It was once thought that lack of sleep could not be gotten back, no matter how much you slept in – but, this has been proven as being untrue. 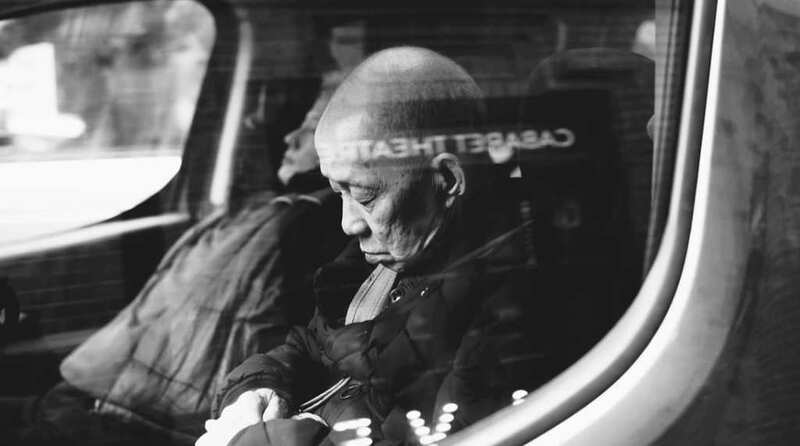 Overall, it seems that the amount of sleep people get can directly help to improve long-term health and may even boost lifespan as well. There are so many reasons we can feel tired and groggy during the week, and this is usually because of the fact that our circadian rhythm is all off. The weekend is the perfect time to sort out your body clock and get it back in sync as much as possible. This is essential for giving you more energy and allowing you to go about your day in the most effective and productive way you possibly can. Because we seem to be so busy these days, we often suffer from something known as social jetlag. This is where the body can’t match up between social time and biological time, and this can make us much more tired and irritable. Our bodies like routine and we need to get into the routine of giving them rest and relaxation as much as possible. Even small changes can make our bodies fall out of sync, and this can lead to us becoming much more tired. It’s important that you make sure you get rest, but also that you don’t lie in too much. If you spend too long in bed at the weekend, you may well end up being more tired than you were when you started. 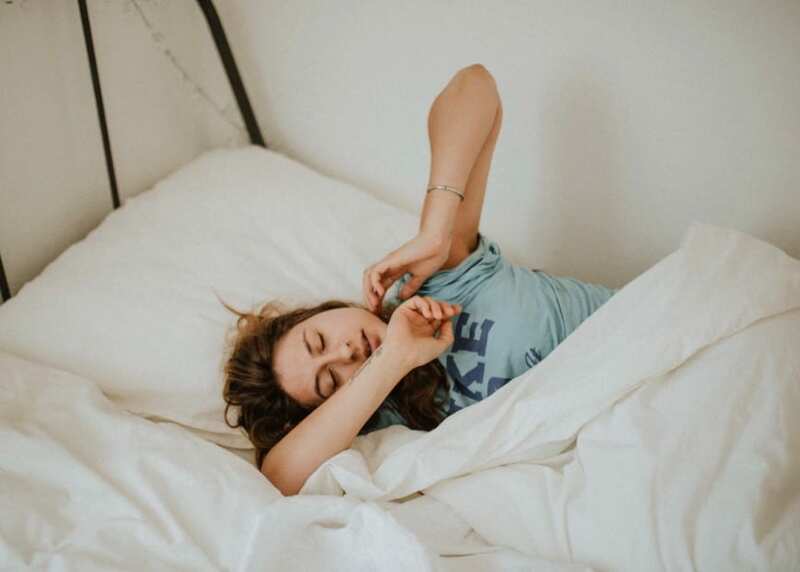 The best thing to do is use the lie-ins sparingly; you might consider napping in the afternoon instead of having a proper lie in, but it depends on what works best for you in the long-term. Our bodies are very complex, and we need to spend as much time as possible looking after them. This means it’s very important to make up for the sleep we lose during the week, by lying in at the weekend. As you can see, it seems that sleeping in at the weekend may well actually be good for you.